Guardian Guest House is a fine place to stay and is located in Lummawrie in Laitumkhrah. The whole place speaks of simplicity and offers fine services to its guests. Equipped with comfortable wooden furniture, the hotel rooms ensure guests feel relaxed during their stay. The walls are painted in pastel shades with minimalist decor. Bathrooms are also well-equipped with basic necessities. 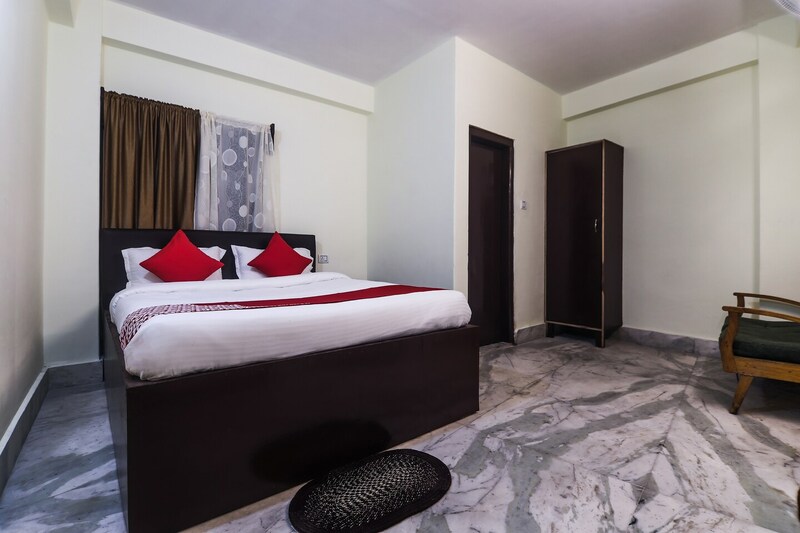 The rooms are well-equipped with modern amenities including mini fridge and hair dryer. The seating area is where guests can relax and chat with their fellow travellers. Stay secured and carefree with the presence of CCTV cameras in the premises. Free Wi-Fi, power backup and card payment are some other amenities offered for the convenience of guests. Various attractions including Wards Lake, Spread Eagle Falls and Lady Hydari Park are located at a short distance from the hotel which can be explored by guests.